The 2018-2019 holiday season in the BVI is already kicking off. There are cruise ships in regularly now and it has been great to see so many boats out on the water this month. It makes my heart so happy to have visitors back. We all hope that they have amazing experiences in the islands. It got me thinking about all the holiday plans that are being made and the families on their way down here. A trip to the British Virgin Islands is truly the holiday of a lifetime. But what should you do when you get here? I don’t have any kids of my own, but I do have a scrumptious godson that I love to spend time with. And, even though I don’t always get as much time together as I’d like, we’ve been lucky to tick a couple of these off the list already. It’s been great compiling this post and thinking of things that we can do together in the future! Full disclosure – the majority of these I have already tried personally. A couple are highly recommended by friends and still on my list of activities to try. I also polled some BVI parent friends in collating these options. An absolute must for any families with an interest in nature or the outdoors. 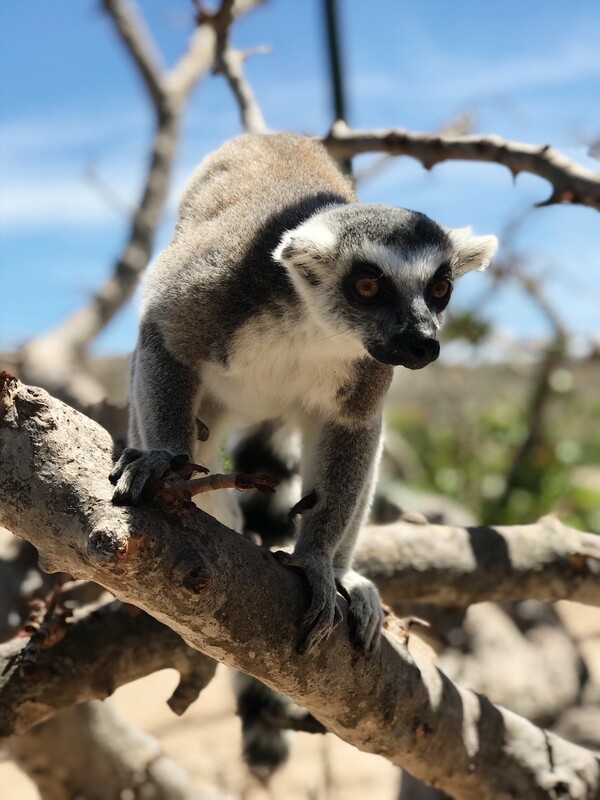 A true learning experience as Gumption gives lots of fun facts and information about all of the animals on Necker Island. The birds, the tortoises, the iguanas and, of course, the lemurs. The highlight of the tour is the time in the lemur enclosures, giving kids an opportunity to get up close with these furry friends. Dates for these tours are limited and go extremely fast! Don’t be disappointed! Make sure to secure a booking as early as possible. Read more. A magical experience for adults and children. The perfect way for families to explore underwater in the BVI with no previous diving experience or certification required. Able to go down as far as 20ft, you are connected to your air supply on the surface. It’s the ideal way to encourage your children to enjoy the water. 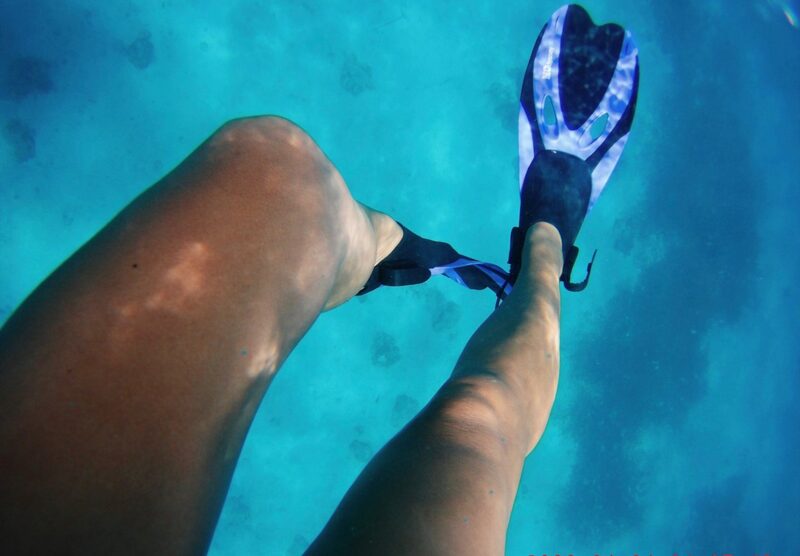 Lead by your instructor, you’ll see all sorts of sea life. We spotted so many different fish and even a small turtle! Read more. No better way to explore the islands than by boat! Let your Captain take care of you with a day sail. 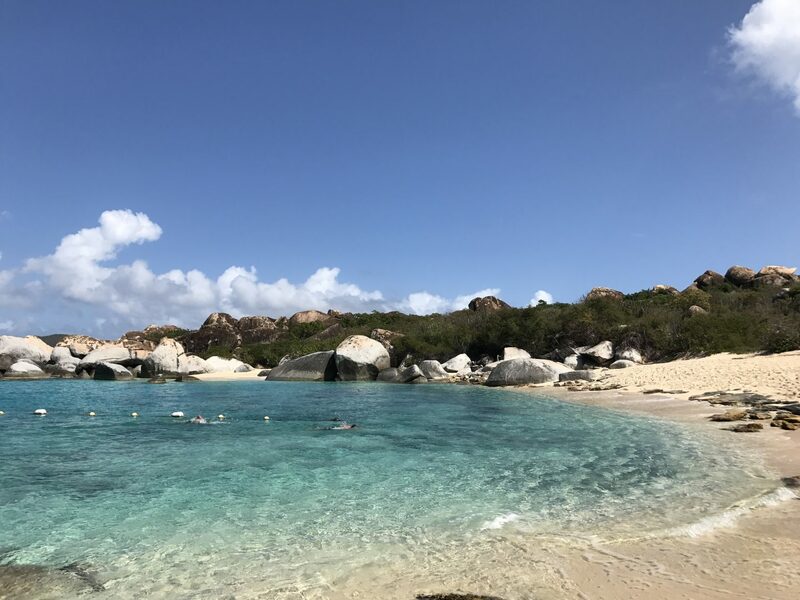 Itineraries may vary depending on the weather and conditions out on the water, but will include sailing, snorkeling stops, a buffet lunch on board and your drinks (fruit punch, sodas, beer, water and rum punch). 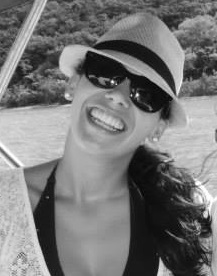 You might choose to visit the Indians and Norman Island, Cooper and Salt Islands or Sandy Spit and Jost van Dyke. It’s an excellent way to see more of the Territory. Snorkeling equipment and floats are provided, just bring your towel and your sunscreen! *kids life jackets might also be a good idea. 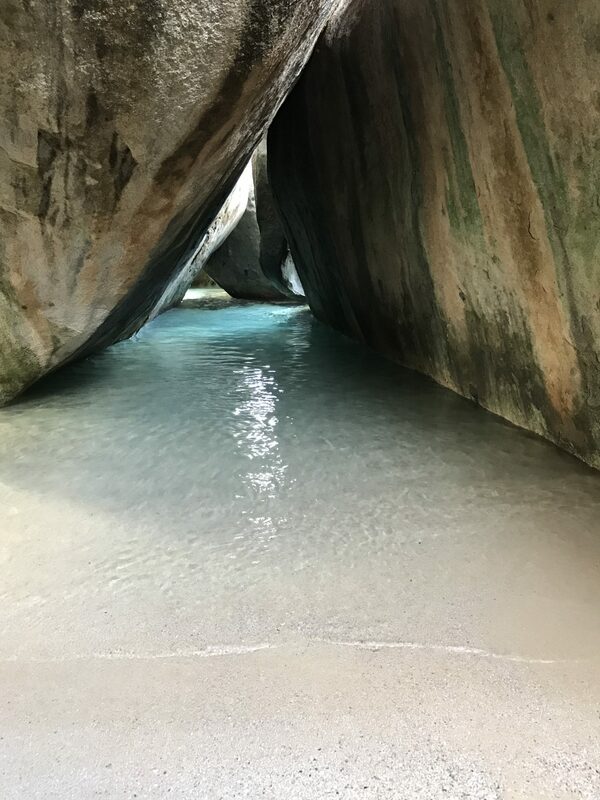 No trip to the British Virgin Islands is complete without a visit to the Baths. The monolithic boulders are one of our most unique and naturally beautiful sights in the Territory. Walk through the massive boulders and the rock pools. 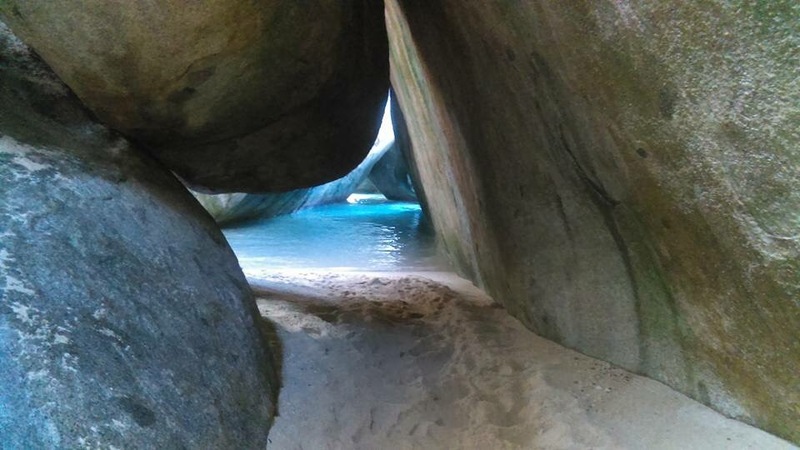 Stop for a swim and a cool-off after your walk in the stunning blue water surrounded by boulders at Devil’s Bay. Maybe finish with lunch up at Top of the Baths? *small children will likely need assistance on some portions of the walk. Another excursion for active families, Sage Mountain is the highest peak on Tortola (1,716 ft), with beautiful views from a collection of viewpoints along the 7 hiking trails which run across this 92 acres of National Park. This activity might be more suited to older children as sections of the hikes can be a little strenuous. If your family enjoys a walk in the woods and beautiful vistas, this one is for you! Check the BVI Hiking Guide for more suggestions of hiking adventures in the Territory for your family. From $65 for a private lesson lasting 90 minutes. Group rates also available. It would be a shame to spend time in the islands and not participate in as many of the water-based activities as possible. I mean, that’s one of the reasons we’re here right? What about your little ones learning to surf down at Josiah’s Bay with Surf School BVI? The waves at Josiah’s Bay are perfect for beginners and the instructors will help get the kids up on the boards as quickly as possible. Surf School BVI also runs a Summer Camp program during the school holidays, from $50 per day. *children will need to be competent swimmers. From $4 per game or $25 per hour. 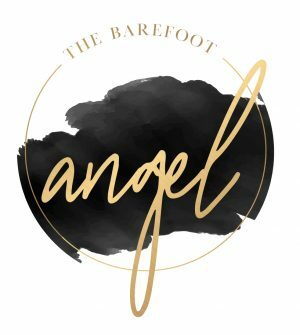 Shoe rental $3 (must bring your own socks). Obviously we hope during your time in the Caribbean that it’s all sunshine and cloudless blue skies. But for those rainy days that come out of nowhere, what to do with the kids? How about a couple of frames of 10 pin bowling at Save The Seed Energy Centre in Seacow’s Bay. You can stop and have lunch at the food court too. 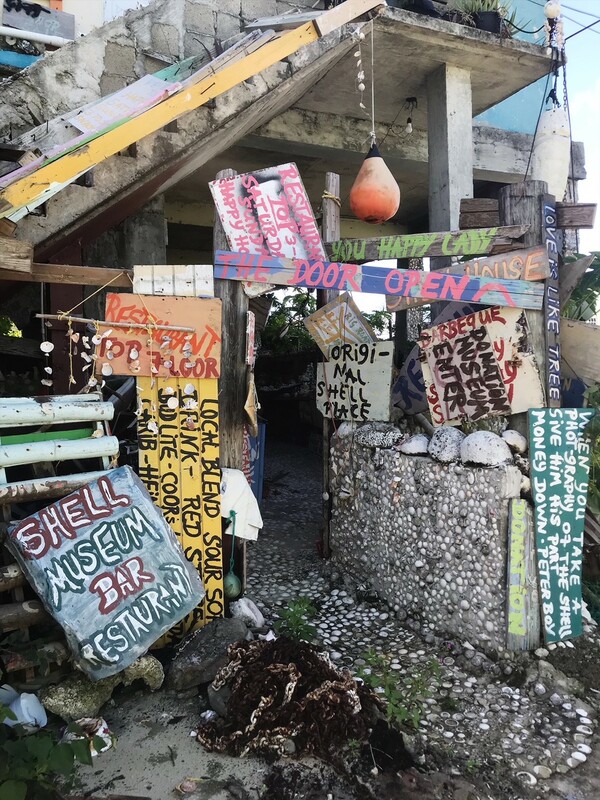 Located in Carrot Bay, Tortola the North Shore Shell Museum sustained some damage during the hurricane but is back open and building back the collection of shells that give it it’s name. If you find yourself in West End, stop in and take a look around. There is no charge for entry, but a donation is requested. Go at lunchtime and enjoy a meal in the restaurant upstairs. Necklaces, bracelets and other shell trinkets are available to buy. 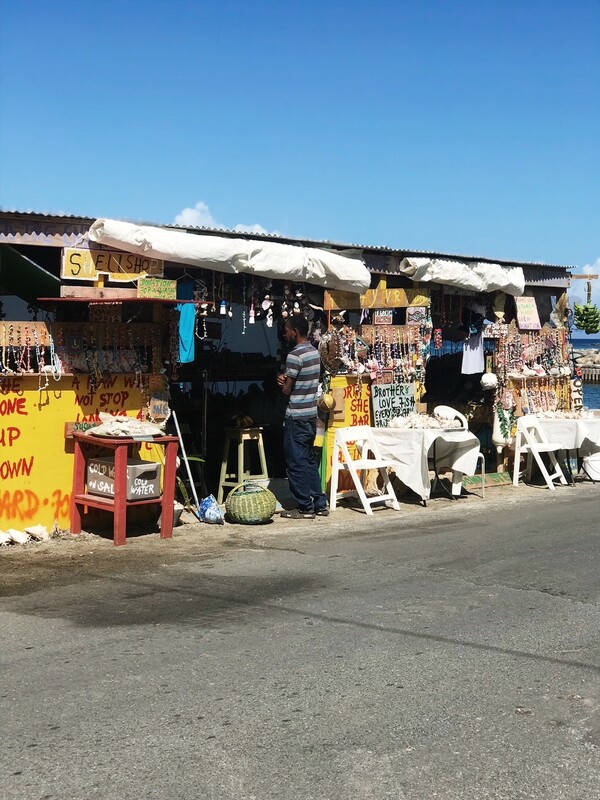 Located on historic Main Street in the heart of Road Town HM Prison Museum is an excellent place to learn more about British Virgin Islands history and culture. 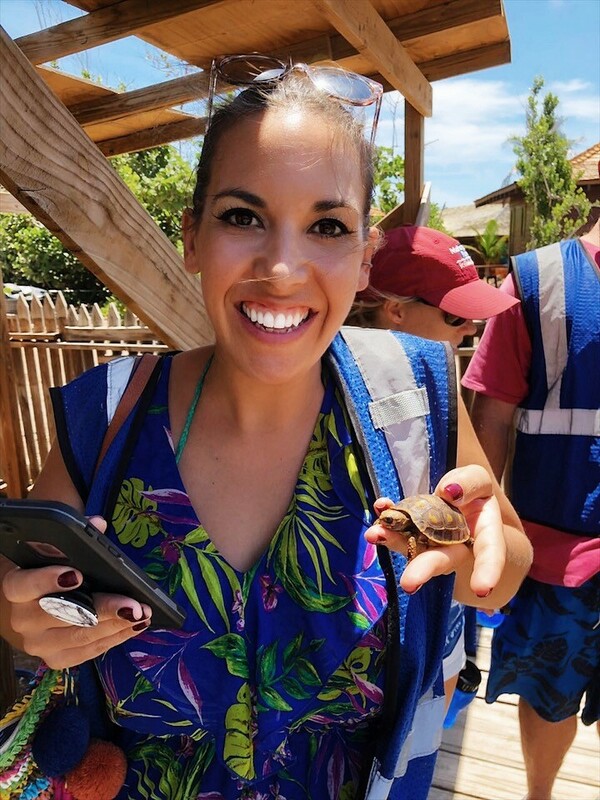 If your little ones enjoy an educational experience, consider getting a guided tour and learn more about the islands you are visiting. 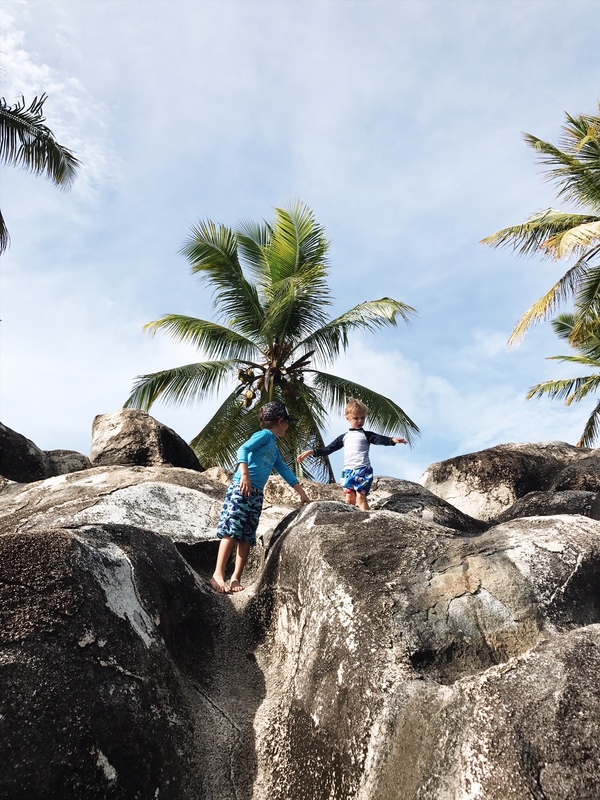 Of course the simplest and cheapest thing you can do with your littles is just to pick one of our stunning beaches and head down for a day of sun, sea and sand. 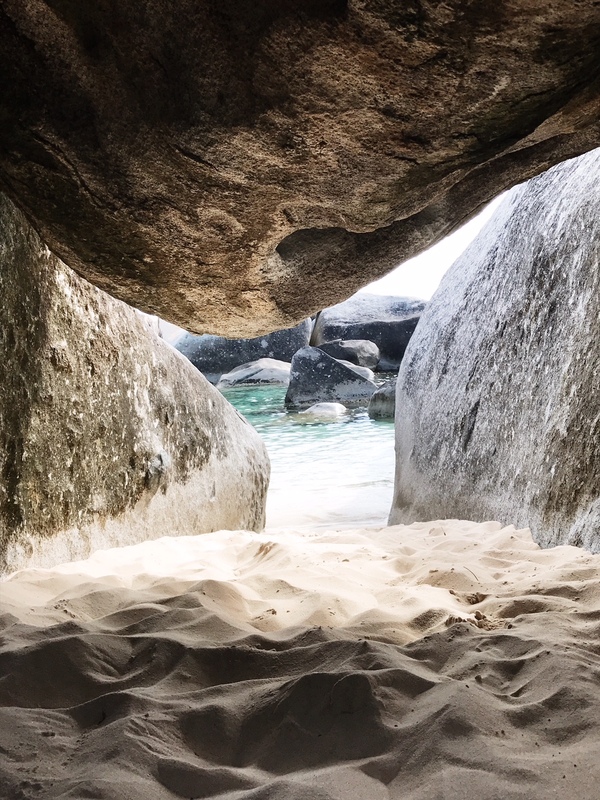 Whether you like a pristine and undisturbed stretch of white sand (try Savannah Bay, Virgin Gorda), or a beach with restaurants and amenities (Cane Garden Bay, Tortola is perfect for that) we have more than enough beach real estate to cater for everyone. 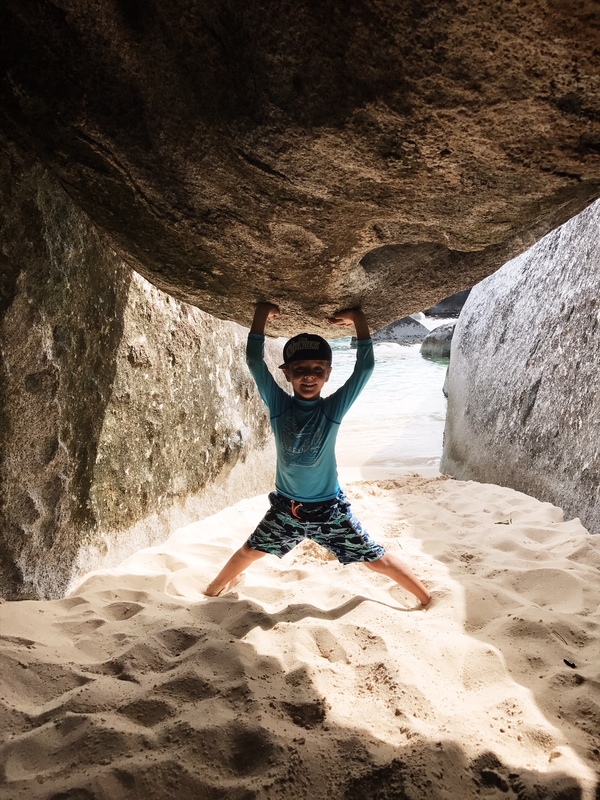 So those are my favourite family activities in the BVI. Are there any that you think I’m missing? I’ve tried to include a real cross-section of activity options, which will hopefully cater to most preferences and budgets. From relaxed activities to the more action-packed. Some that you can do in just a couple of hours and others that will keep you busy the whole day! Please feel free to ask any questions in the comments and I will do my very best to get answers for you! Snuba is one of my favorite activities! I’ve done it twice in hawaii and I just never want to leave the water. It’s like the Little Mermaid in reverse. There is so many places that fail to provide complete family entertainment activities! Glad you mentioned these for exposure and for people to try out to. It looks like an amazing way to spend the vacations with family. Thank you! 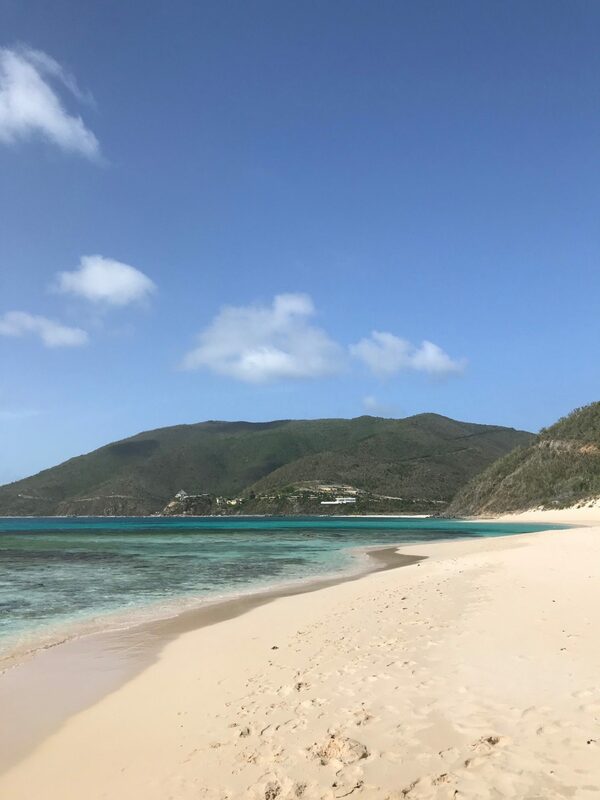 I think the BVI is the perfect place for a family holiday, but I’m possibly a little biased! Love how much you got your kids outdoors and connecting with nature! Especially for families who don’t live near the sea, vacation locations like this are a great opportunity to build a connection and respect for the ocean! Oh wow, this looks like the perfect vacation! I love tropical holidays and all of these activities are right up my street- especially anything to do with wild/marine life! How beautiful! I would love to visit someday. My husband and I love taking cruises, so that would be great. I really enjoy snuba 🙂 I’ll have to remember the BVI next time we start planning a trip.